Read what God is doing right now in tribal missions. Hear from missionaries serving in Africa, Latin America, and the Asia-Pacific region. 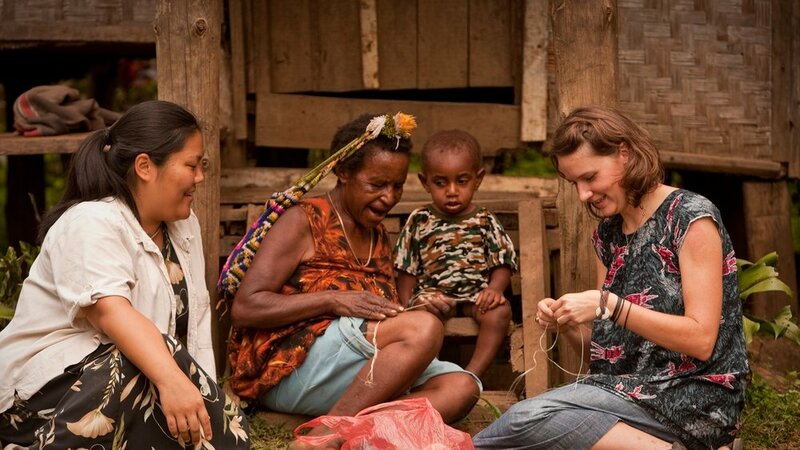 You can help tribal people have the opportunity to know Jesus Christ as their Saviour. That opportunity is still out of reach for many tribal people around the world. If you’re willing to make a long-term commitment to change that, we’re here to help you. Connect with church planting among unreached people groups. More than 2,500 missionaries serve around the world with ETHNOS NZ and its partners in remote places where there are no churches, or even work being done to establish one. Working in the context of tribal cultures and languages, missionaries bring God’s Word to those isolated from the Gospel, planting churches where Christ is not yet named.